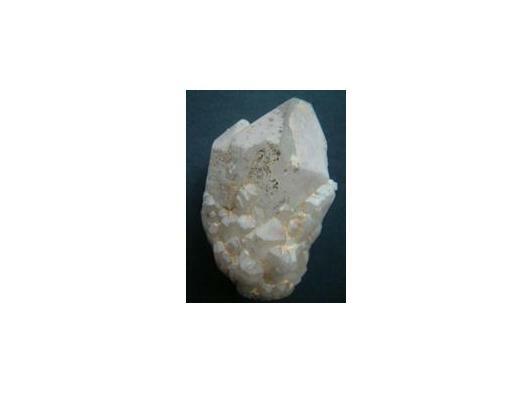 Little Gems is an Aladdin's Cave of Crystals Fossils & Gemstones we are a family run company established in 1999 and helped by dedicated staff. All of us at "Little Gems" have one thing in common, we love of crystals and fossils and have a desire to help all who have similar passion. 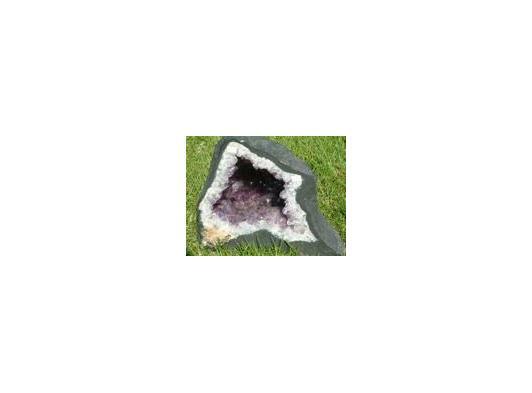 As a Direct Importer our Crystals and Fossils our hand picked at source where possible from South America and around Europe. We have a shop in CROMER near Norwich in North Norfolk (which is visited by customers from around the country) as well as the wholesale and retail sections to our web site. 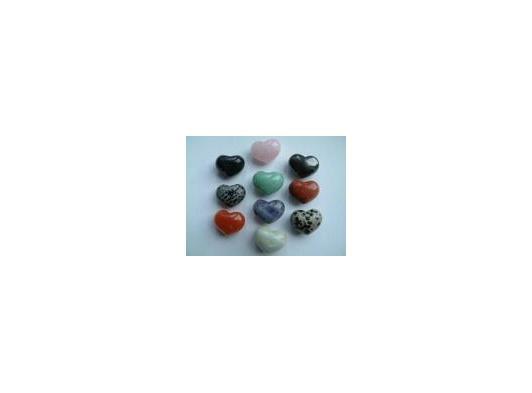 We specialise in supplying unique and unusual gifts, raw crystal specimens and crystal jewellery anlong with polished stones from simple tumble stones to spheres oblisks gem stone eggs and crystal hearts. 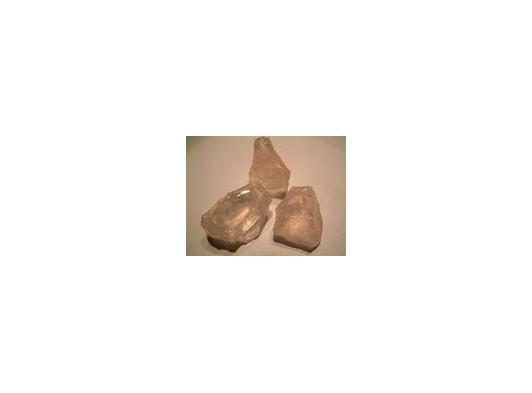 Whether you are interested in Crystal Healing, Geology or just want to own beautiful, natural and unique items, we deal both through our shop or mail order; where we personally select the items for you through this site. There are many lines not yet listed on this site as the web site stock is just the tip of the iceberg compared to the companies stock and more coming in every week! For trade customers we also have a dedicated wholesale warehouse just 5 minutes drive from Cromer Town Centre and 30 minutes drive from Norwich Airport.